What Happens If You Eat Human Brains? 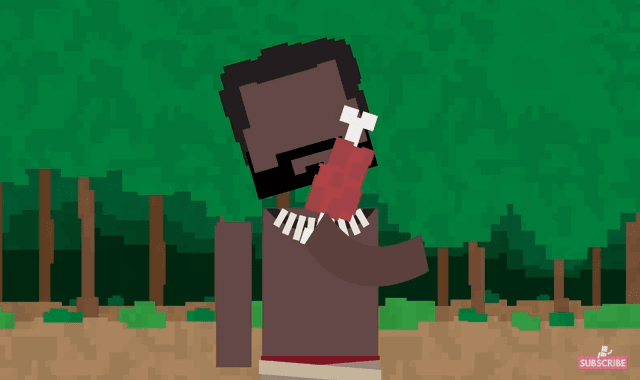 #Video ~ Visualistan '+g+"
The idea of eating human flesh is common in many horror films, and in some tribal rituals. What happens if you eat it?